To enter, make sure to read the rules below and then enter through the Rafflecopter! 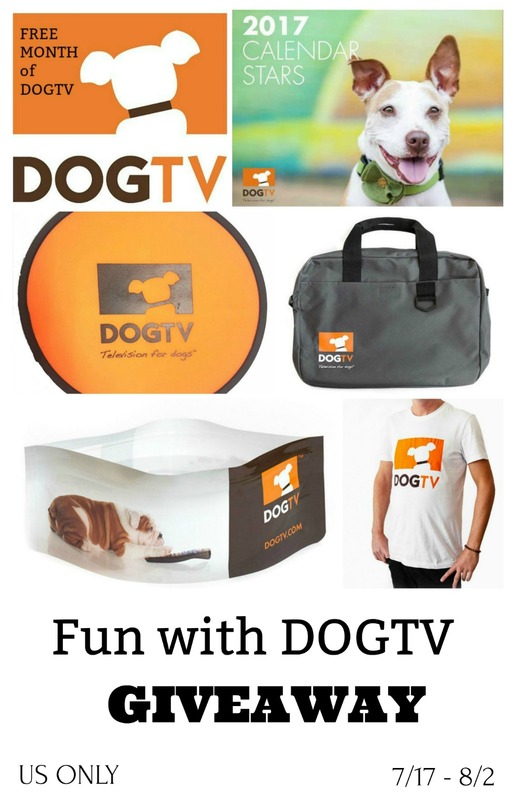 One lucky reader will win a DOGTV Prize Pack. Sweepstakes ends August 2nd at 11:59pm ET. Disclaimer: One winner will be randomly selected using the Rafflecopter random selector and notified via email. Once notified, the winner will have 48 hours to respond or a new winner will be chosen. 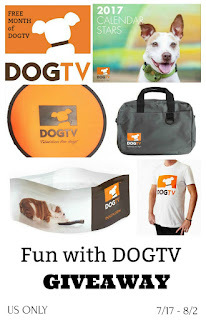 This giveaway is in no way associated with Facebook, Twitter, Instagram, Pinterest, or Google. Void where prohibited. The sponsoring company is responsible for prize fulfillment.